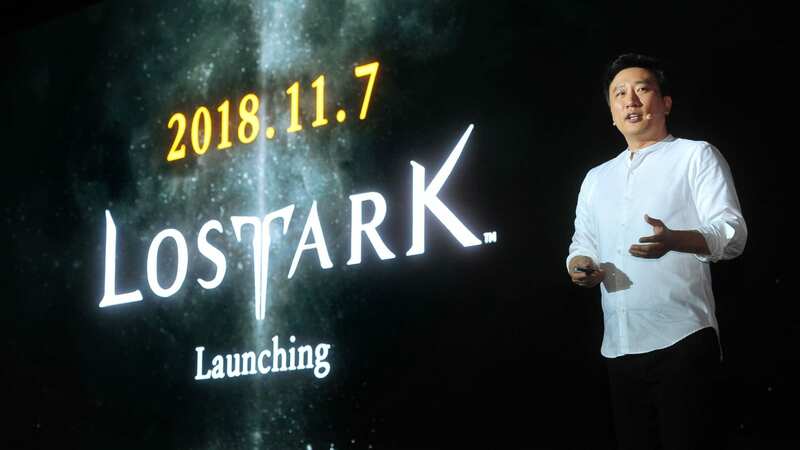 Earlier today, South Korean developer Smilegate held a media event to announce the launch schedule for its highly-anticipated MMORPG, Lost Ark. 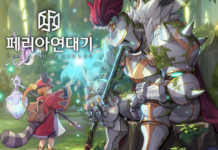 Tons of info were released, including the Open Beta (also counted as official launch) date of November 7 in South Korea. Taking 7 years to developer and around 90 million USD to develop, the developer is keen to highlight how Lost Ark will display that MMORPG is still best played on PC rather than mobile devices. Below are some summarized details from the media event, read on! • Once again, the Open Beta (or official launch) for Lost Ark is on November 7 in South Korea. • As per developer talk, tons of feedback were gathered during the Closed Beta phases and used to improvise the game to its current form. • After launch, game updates will be divided into 3 different categories: Season, Episode, and Middle Update. • Season is the largest scale of the 3 categories, and it is mainly to prepare the game for future updates. Expect tons of various bug fixes during each Season update. • Episode is where the meat of game content comes in, such as new worlds, characters, story, and events. Currently in development is Episode 4. • Middle Update adds content such as new raids, advanced dungeons, field bosses, and balance patches. • The 3 types of updates above are known as “vertical updates”, and Smilegate will also introduce “horizontal updates” for more people to enjoy Lost Ark. I am guessing the “horizontal updates” are gameplay which is the opposite of combat, such as the previously introduced card game. • As it was 7 years ago when Lost Ark started development, the game is now using Unreal Engine 3. Smilegate promised to regularly update the game’s visuals and optimize systems, and will consider a “graphics remaster” only when the game stabilizes. No mention of Unreal Engine 4! • The music of Lost Ark is composed by Brian Tyler, who worked on projects such as Thor: The Dark World, The Fate of the Furious, and more recently, Crazy Rich Asians. • 4 new classes are being developed currently, but they will only be added after the official launch during the addition of a new continent. 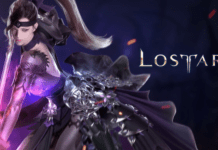 • Lost Ark’s cash shop will sell mostly cosmetic and convenience items, such as avatars, mounts, appearance changes, player housing decorations, resurrection feather, pets, warehouse storage, and time-saving items etc. • Smilegate claims that character growth is possible by just playing PVP modes.